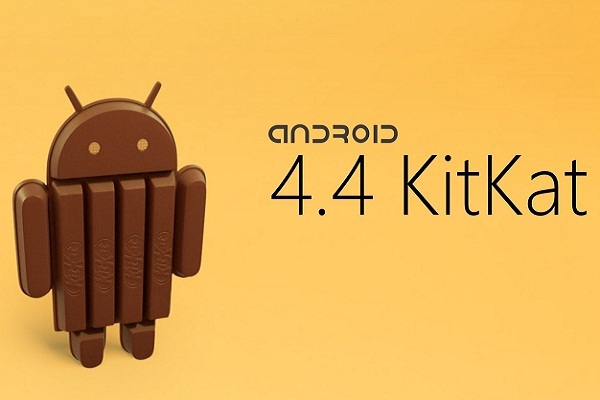 We have already reported extensively on what new features KitKat is bringing to the table. However, one of the most appealing features is, without a doubt, the brand new launcher that integrates Google Now as well. Not only does it look amazing, but having access to Google Now at all times by simply swiping to the side is a godsend. So, how would you like to try it out for yourself on your phone or tablet, right now? Read ahead to find out how! 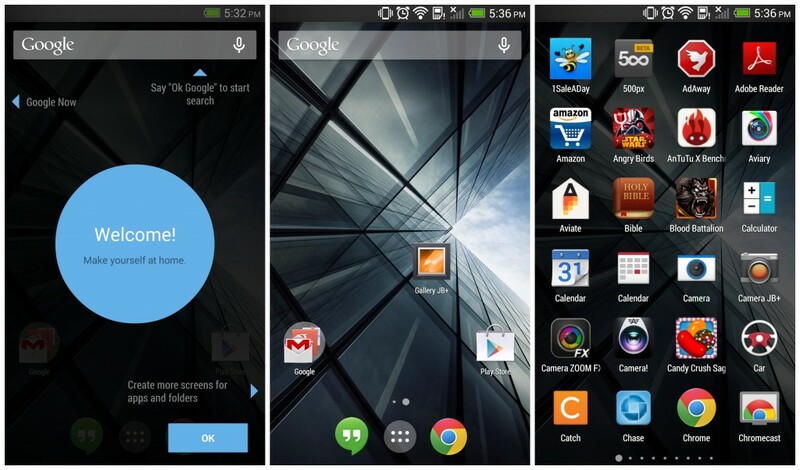 When KitKat was released, right away developers and modders were able to extract some of the files and get the new launcher (internally called “Google Experience Launcher”, or GEL) up and running on devices without KitKat, although some features did not work since it relied on some code from the updated Google Search app as well. However, as it turns out, the latest Google Now update for all devices has added all the necessary code for GEL to run. All that’s missing is the launcher application package, since the framework is already there. What this means is that, basically, you won’t have to do much to get this to work, as Google has already done a lot of the work for you and made this extremely easy. Maybe this hints at a future GEL release on the Play Store for all devices? Anyway, let’s check if you have everything required to run the new launcher! What you’ll need to check in the first place is that you have Google Search installed. If you have ever run or even have Google Now installed on your device, chances are that you do. 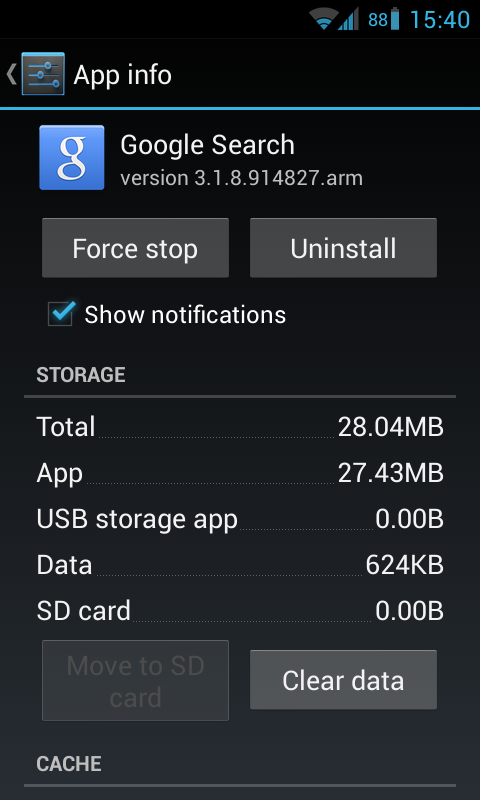 However, you’ll also need to check that the version of the app is 3.1.8.9 or higher. You can do this by going into Settings, then Apps, and then look under the “Downloaded” tab for Google Search. Tap it, and you should be able to see the version of the app, along with some extra information. It would also be wise to run the app, in case you have not done so before, to set it up in advance. You can do that by tapping the Google search bar on your homescreen, or by tapping the Google app icon on your launcher. Once you made sure you have the correct version of Google Search, all you’ll need to do is install this apk file for the launcher itself. Download it on your phone, or transfer it from you computer to your device, and then install it. After you install it, all you have to do is press the Home button and it should appear right there along with your standard launcher as a choice. If it’s not there, then it should appear on your app drawer. Tap the blue icon and take it for a spin! 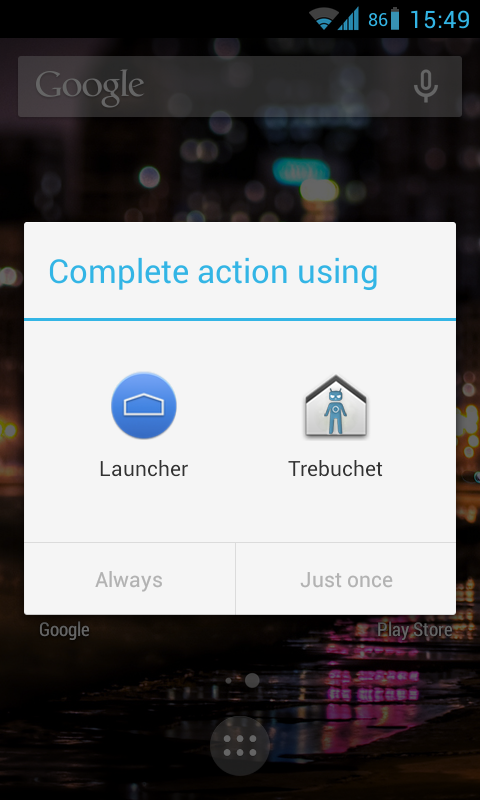 Remember that you can make it your default launcher by tapping the icon once and then selecting “Always” in the choice prompt that appears when you press the Home button. In case it says Google Search isn’t installed, and you’re sure it is, just reboot your device and try it again, and it should work then. If you want to go back to your old launcher and have already made the new one your default, don’t fret! We have all the details on how to do it at the bottom of this post. 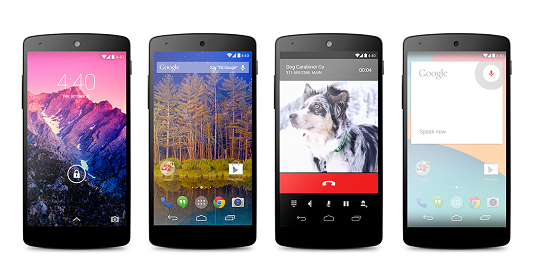 That being said, try out the new launcher while you wait for KitKat, and see if you like it. It works just the same as on the Nexus 5, however some hardware features, like always on “OK Google” voice recognition, are not available. Also, remember that widgets are not on the app drawer anymore on this new launcher, and you’ll have to press the menu button while on the homescreen to add them. The same goes for changing wallpapers and accessing the settings. So, how are you liking the new launcher? Feel free to let us know in the comment section below! Have tried but it seems unavailable outside the US. Even on the Play Store, there are many KitKat launchers but not from Google? All you need from the Play Store is Google Search, which is available worldwide. You need to sideload the launcher by downloading from the Mediafire link above. Ok my phone updated, switched me back to Ice Cream Sandwich… I’ve downloaded kit kat as per above again, but it keeps disappearing…? How do I fix this? Ugh. I finally got it to work after several reboots. Nevermind! Leave a Reply to Carlos S. Click here to cancel reply.